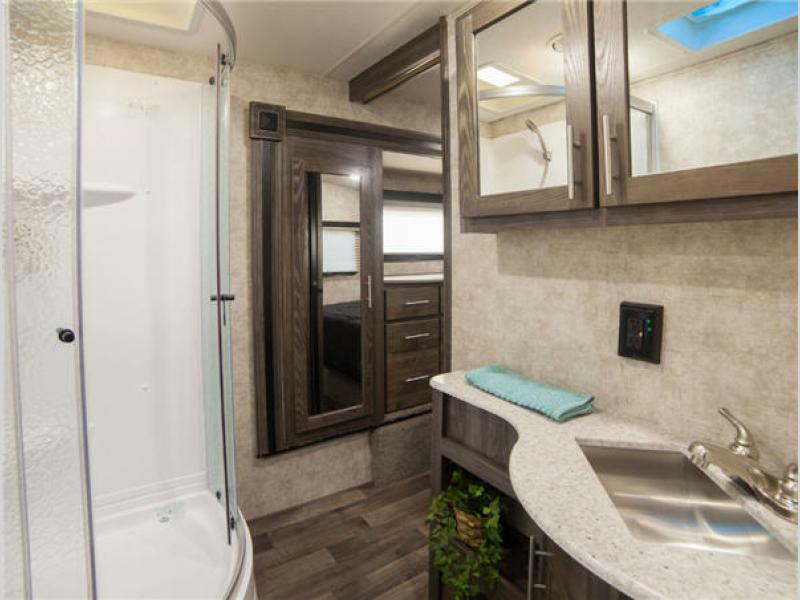 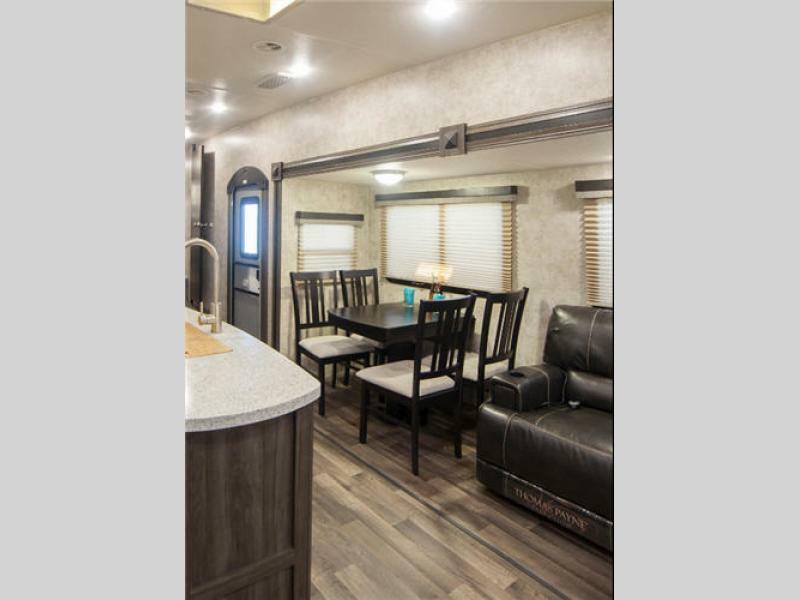 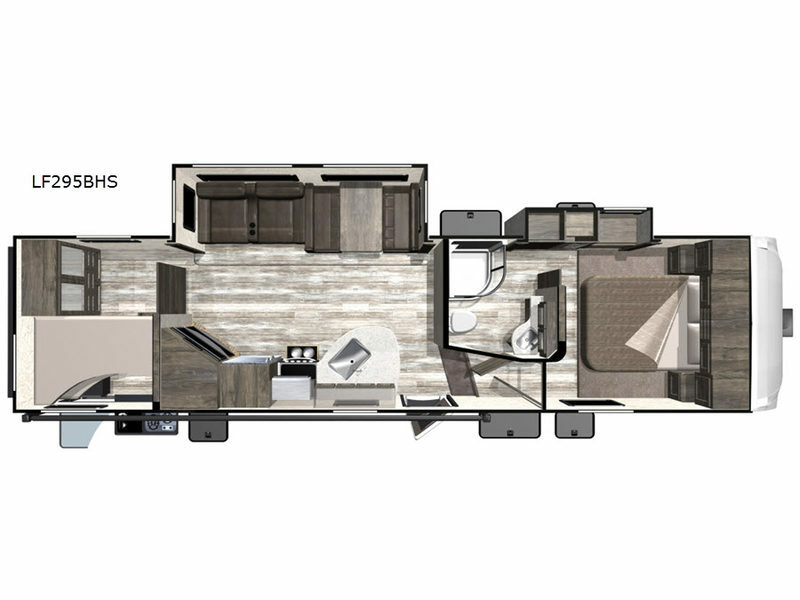 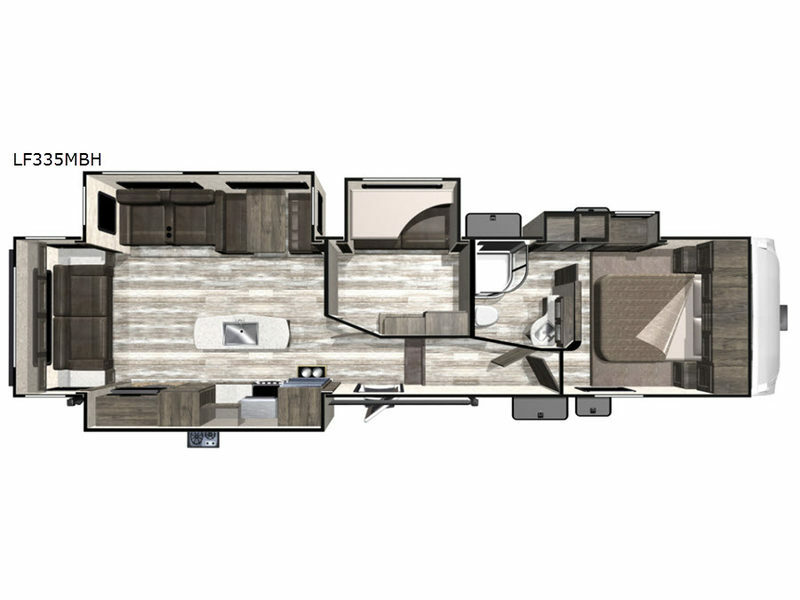 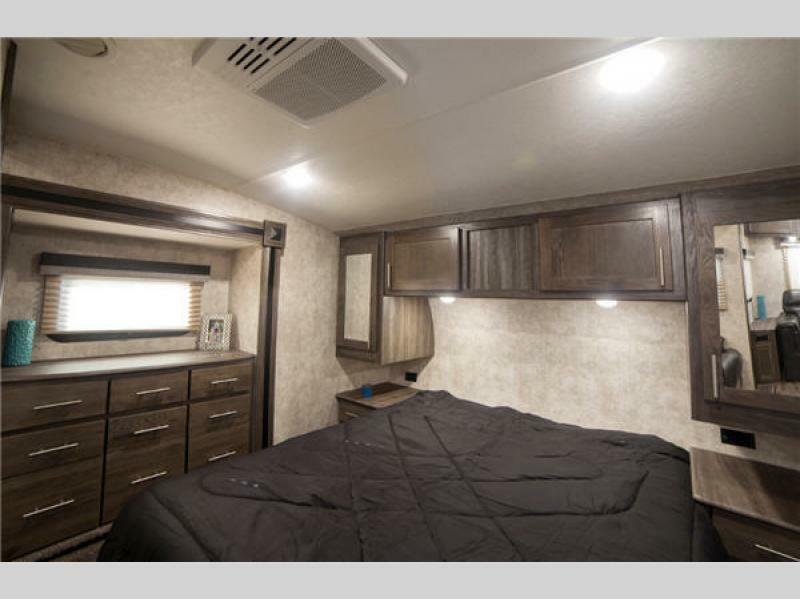 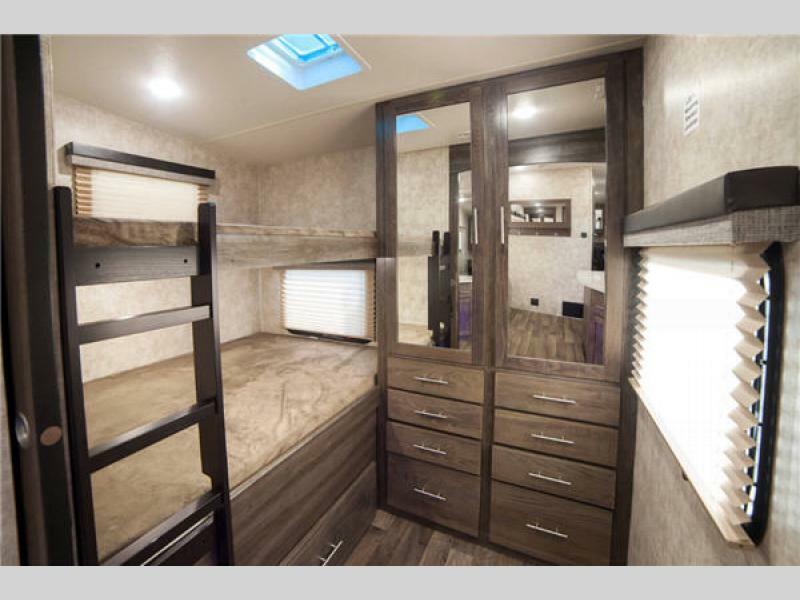 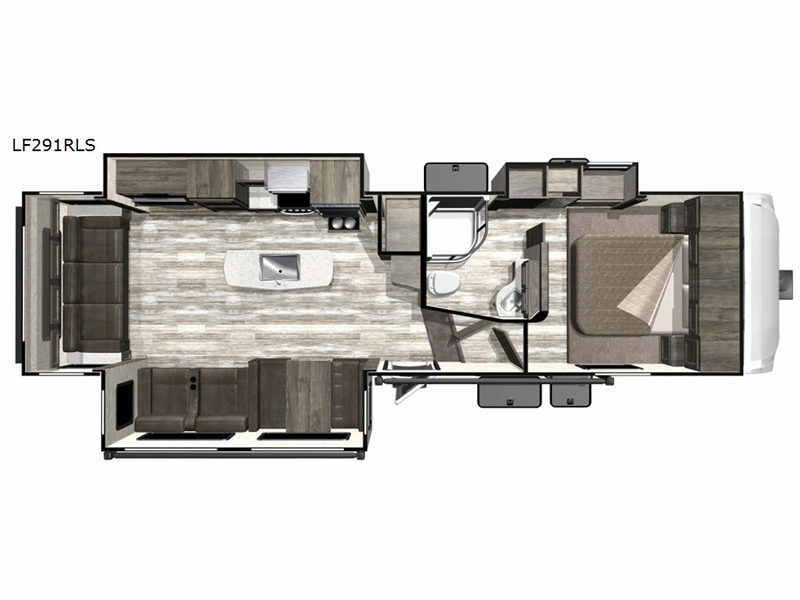 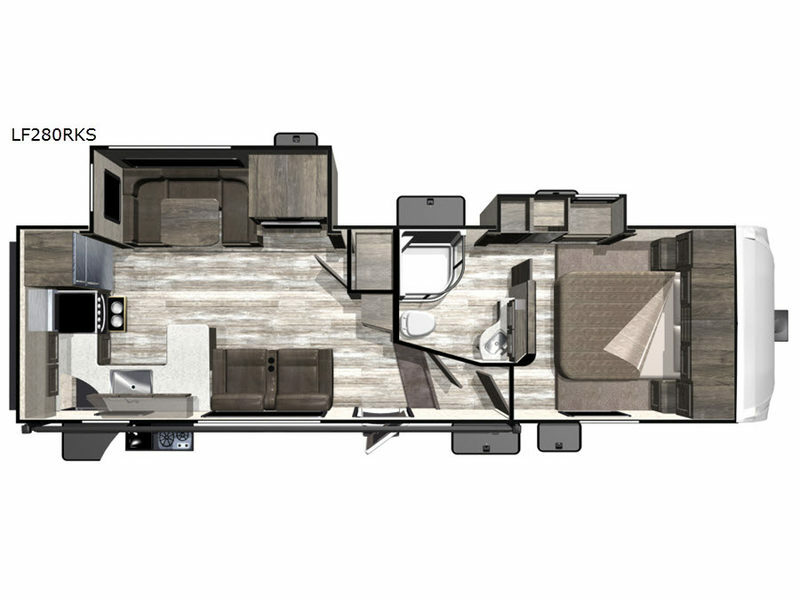 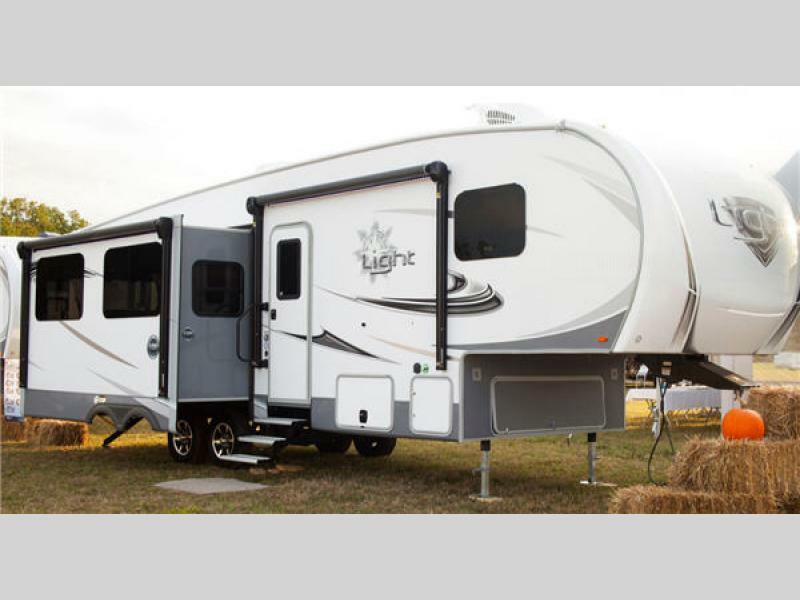 The Open Range Light travel trailers and fifth wheels by Highland Ridge RV were specifically designed for late model half-ton pickups. 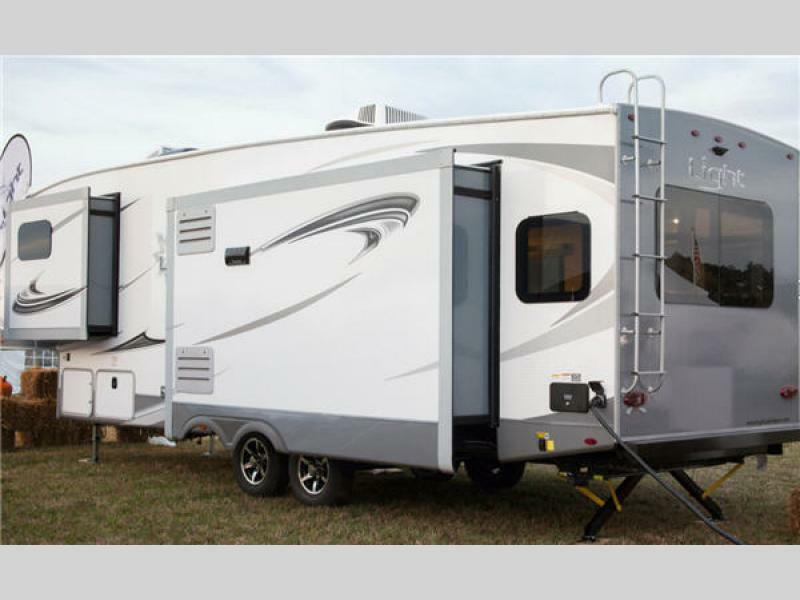 Each unit was created for ultimate space inside and light weight for better towing. 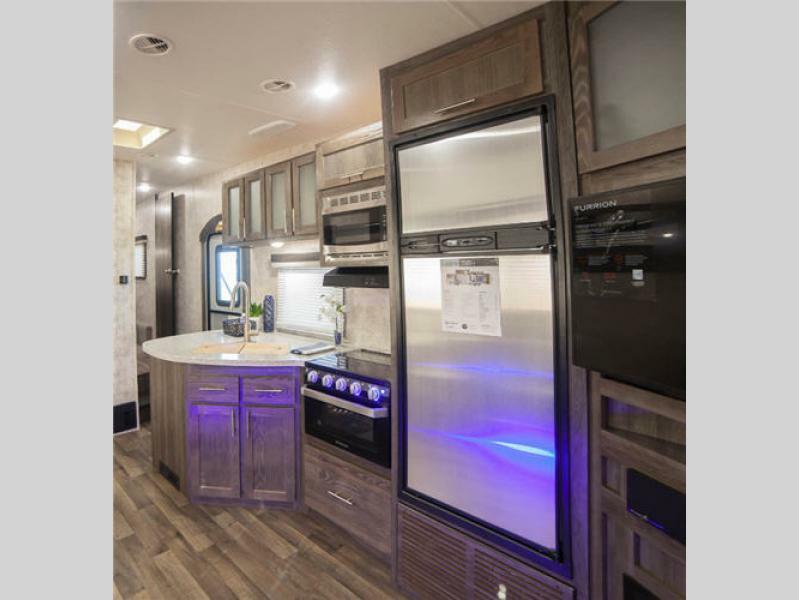 From the construction being 10-15% lighter than the competition, the industry leading PVC roofing membrane with a 15 year non-prorated warranty, and a fiberglass front cap to the inside linoleum flooring, stainless steel appliances, and solid surface countertops, you will see these units are lightweight, durable and stylish. 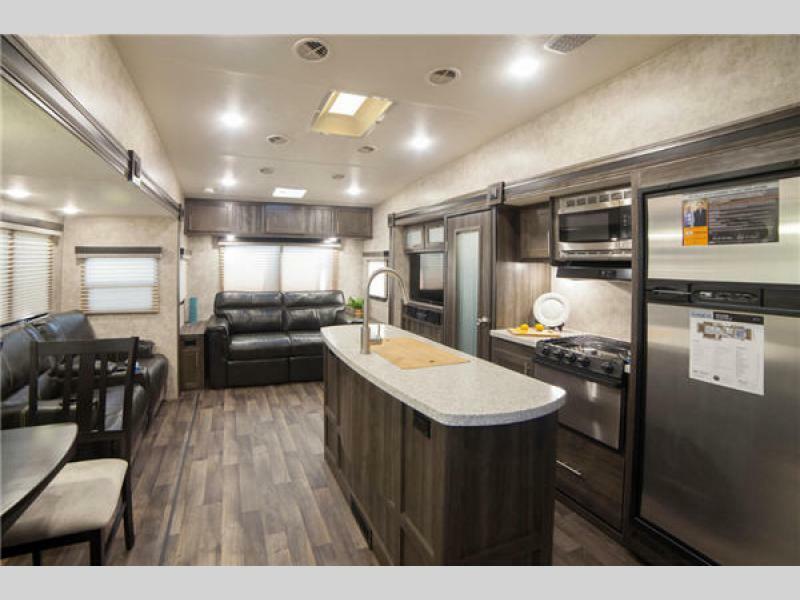 Come see the latest Open Range Light travel trailers or fifth wheels by Highland Ridge RV and make your best lightweight selection today!